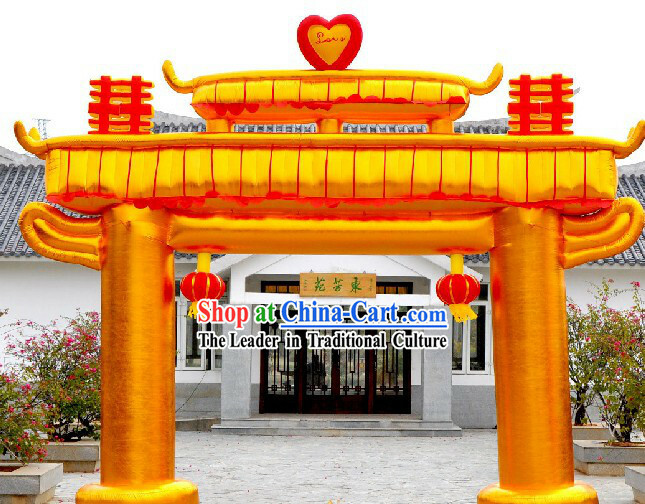 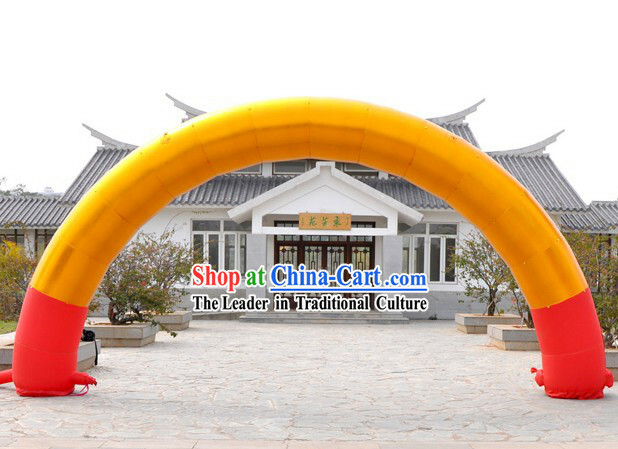 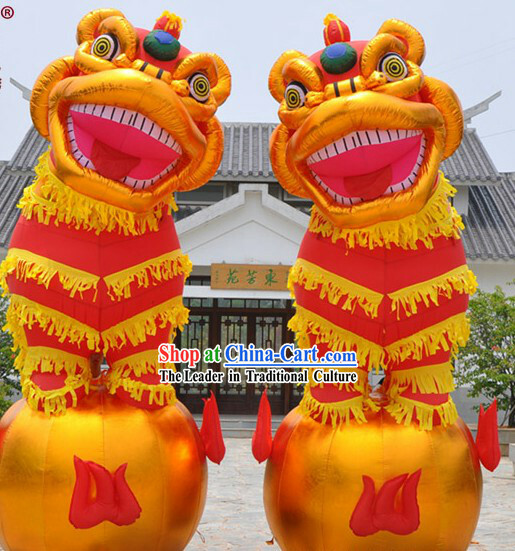 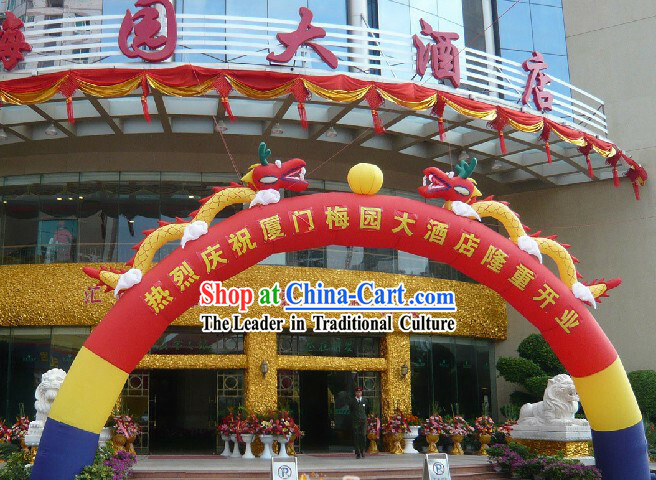 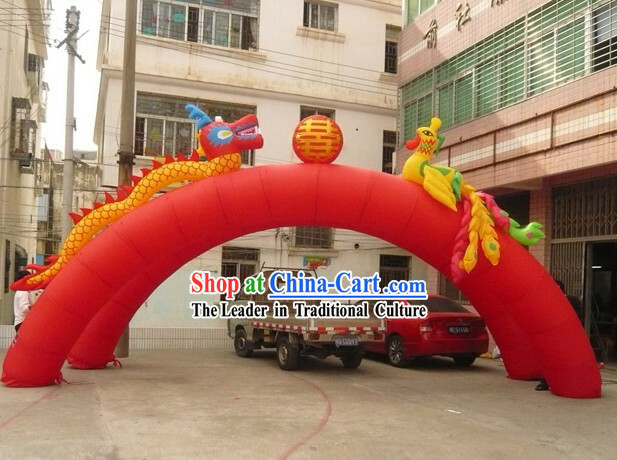 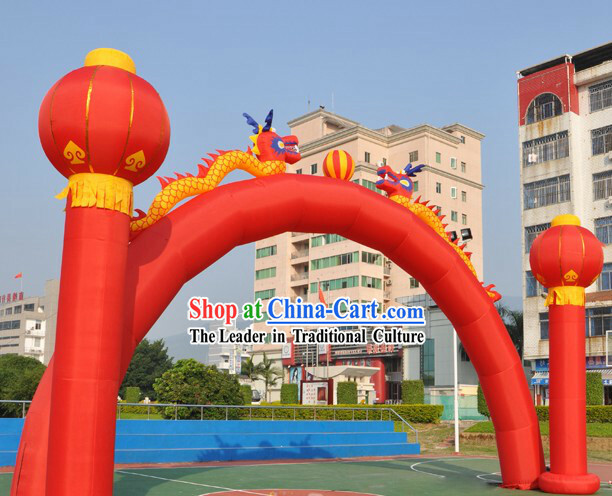 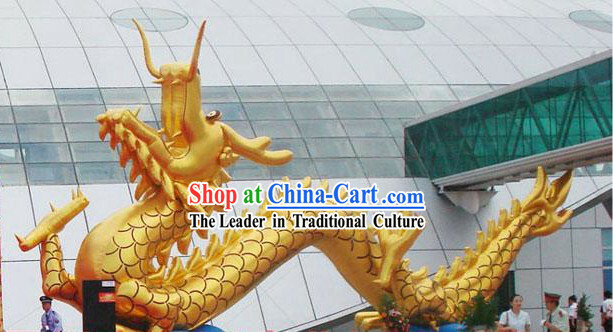 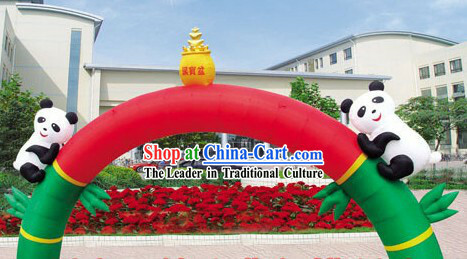 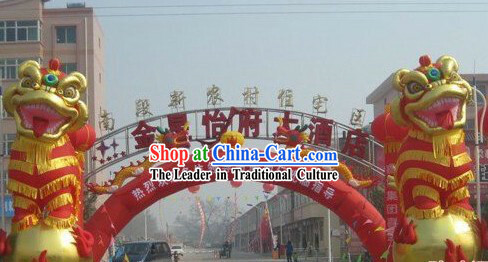 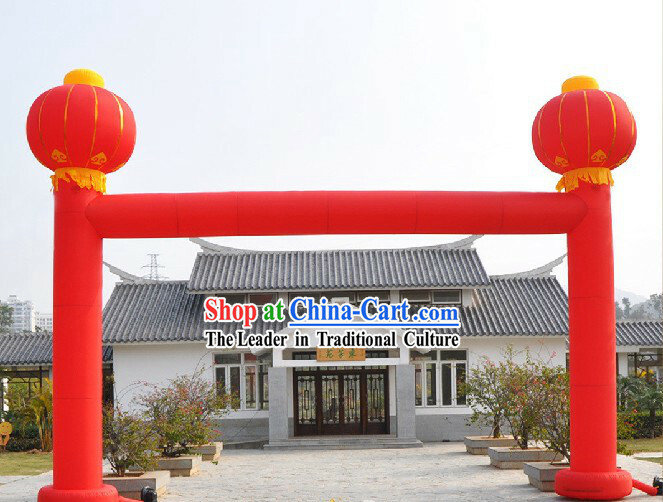 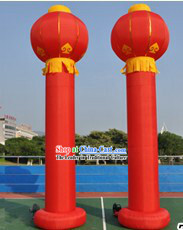 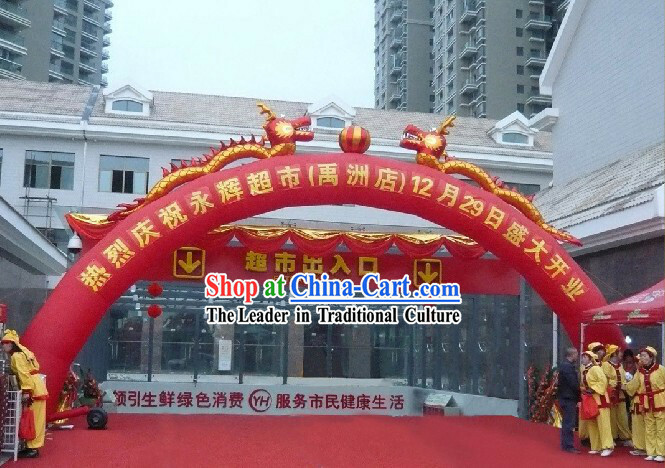 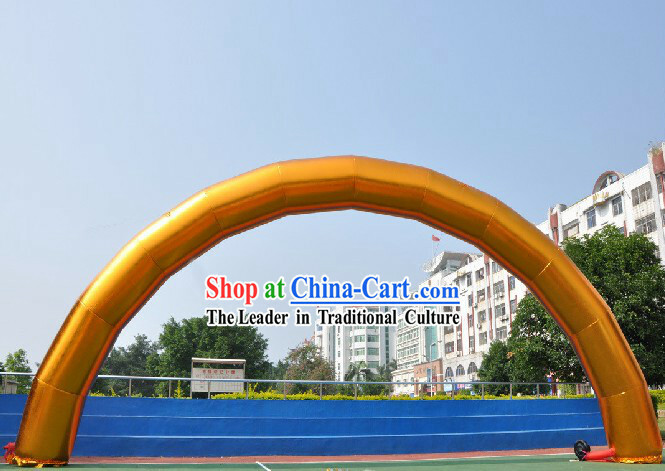 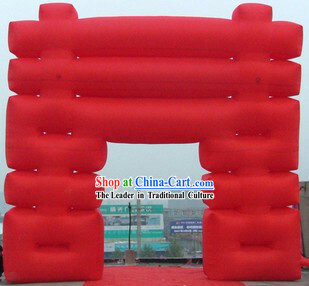 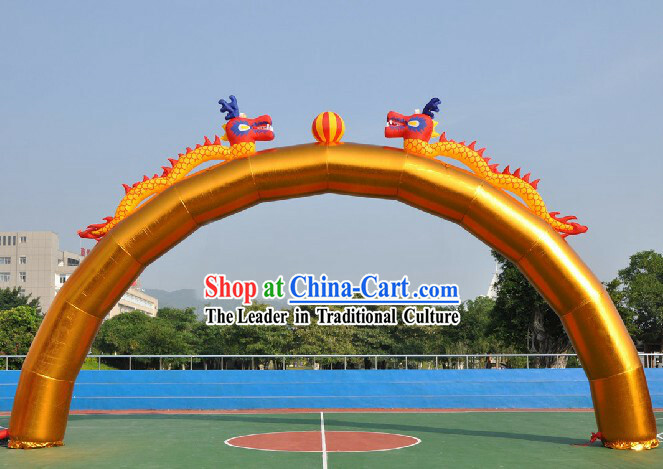 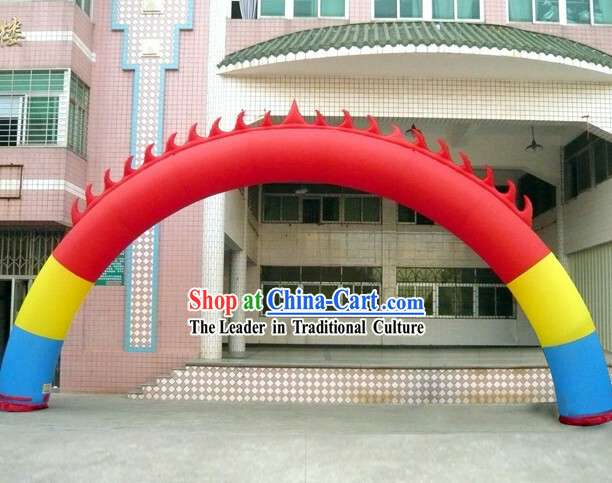 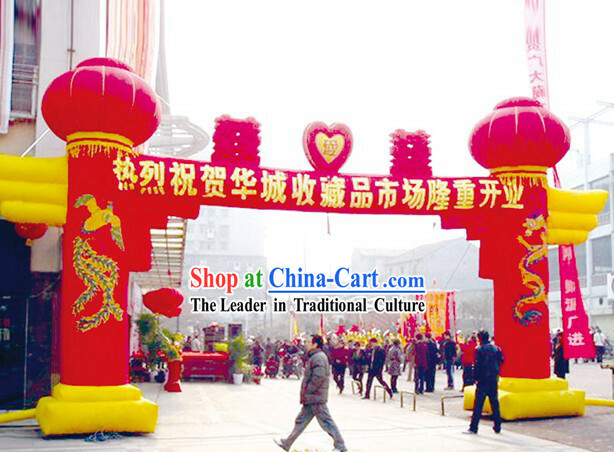 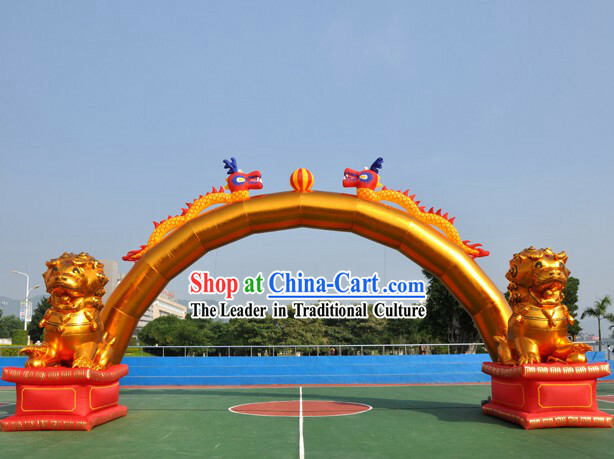 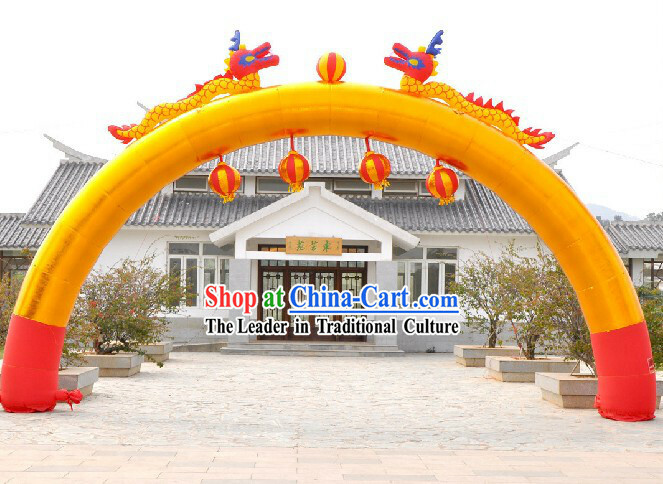 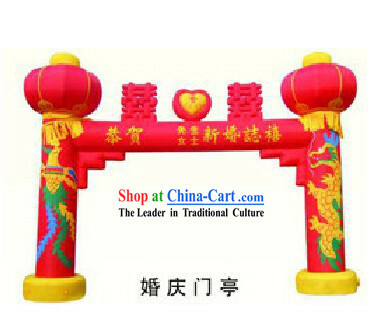 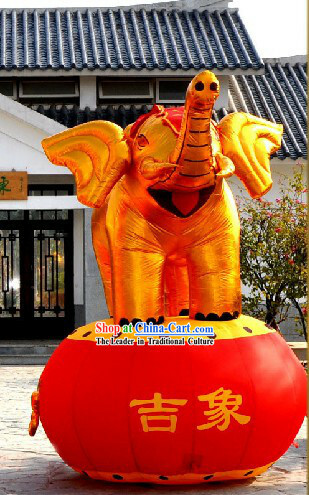 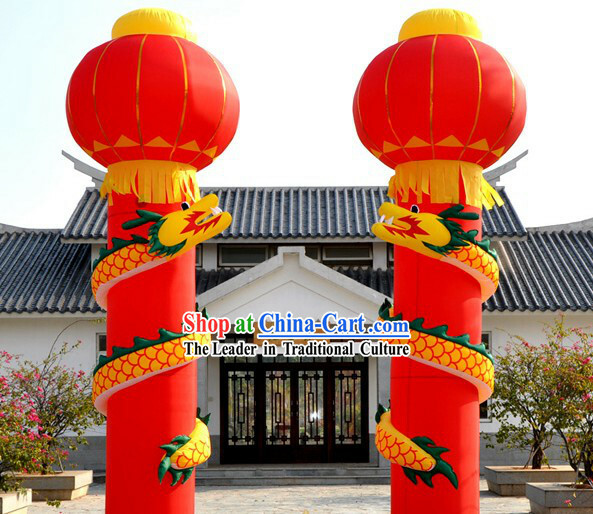 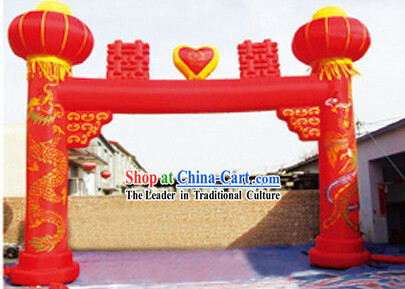 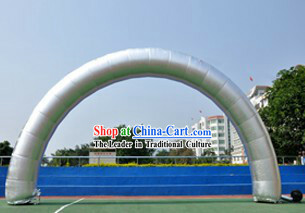 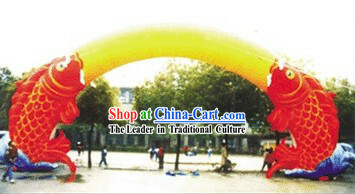 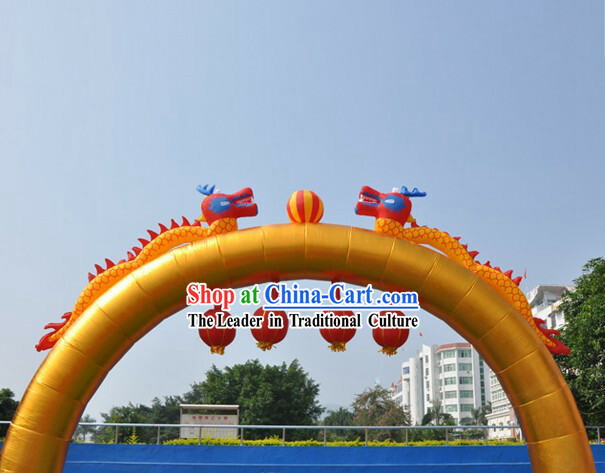 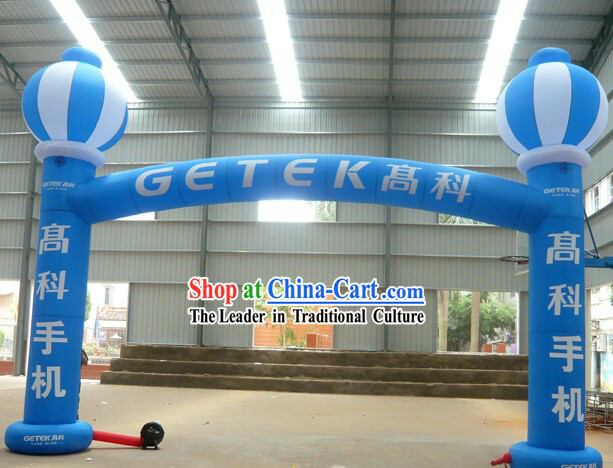 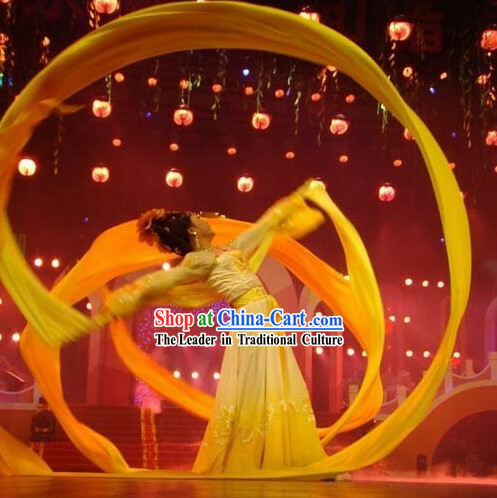 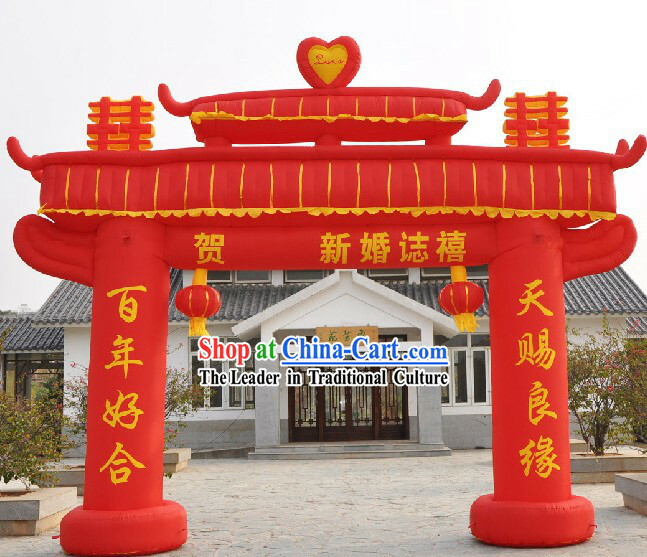 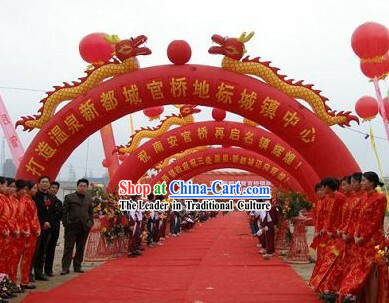 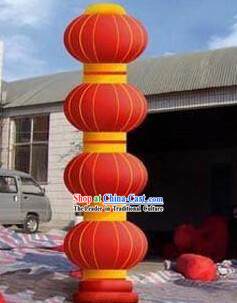 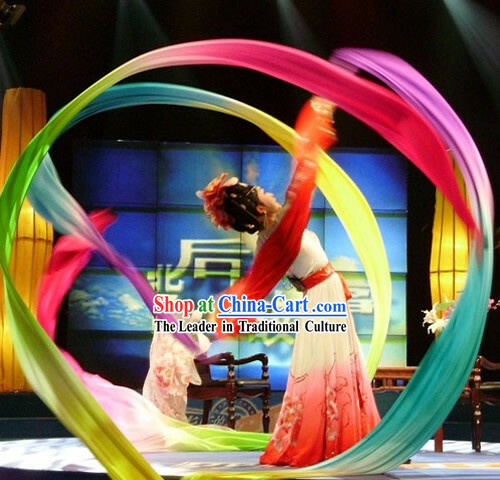 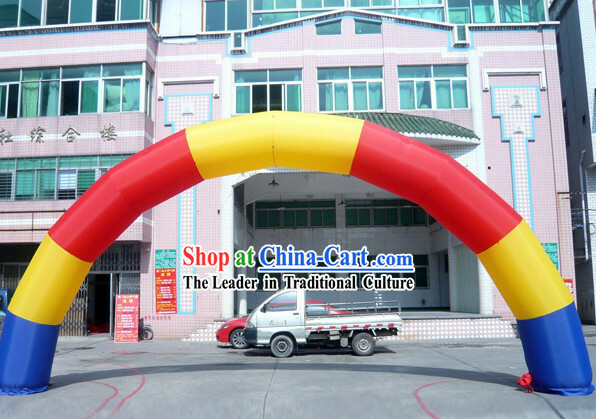 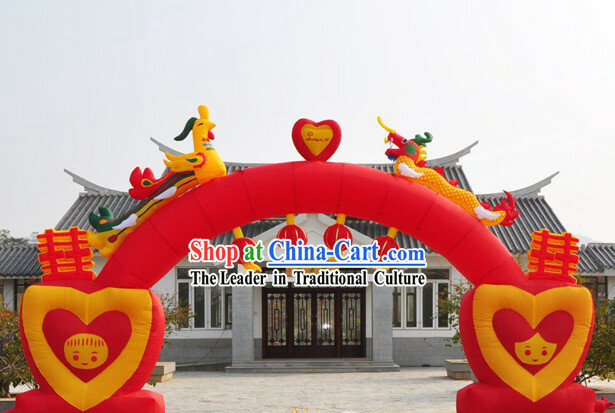 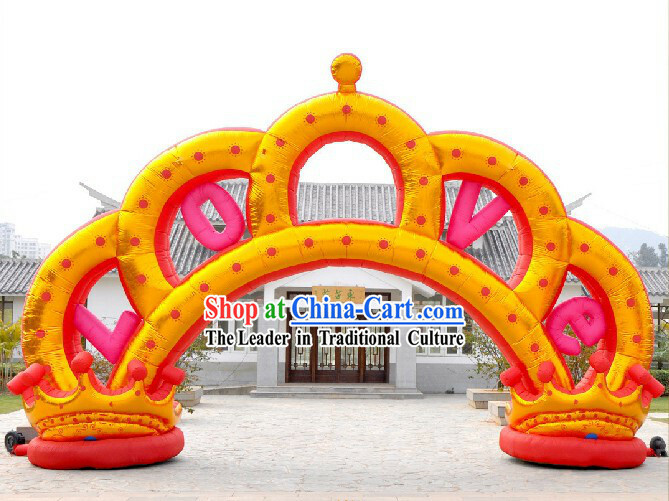 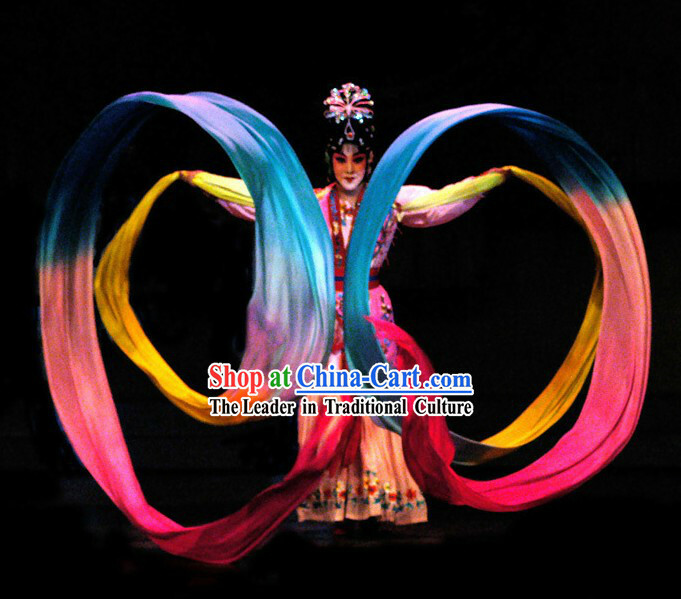 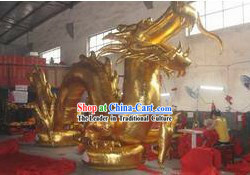 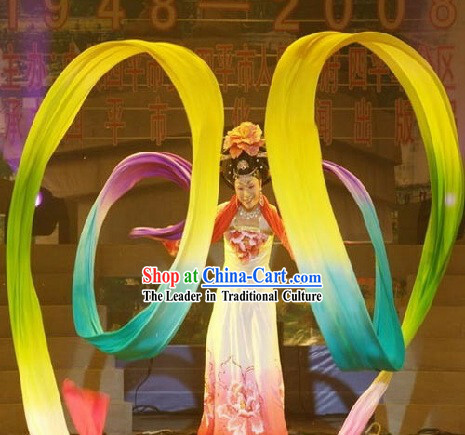 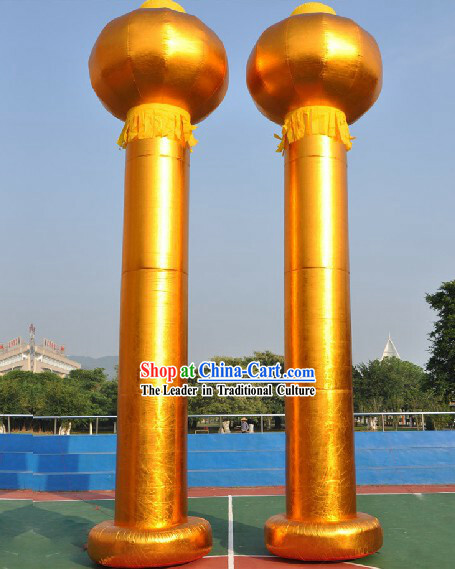 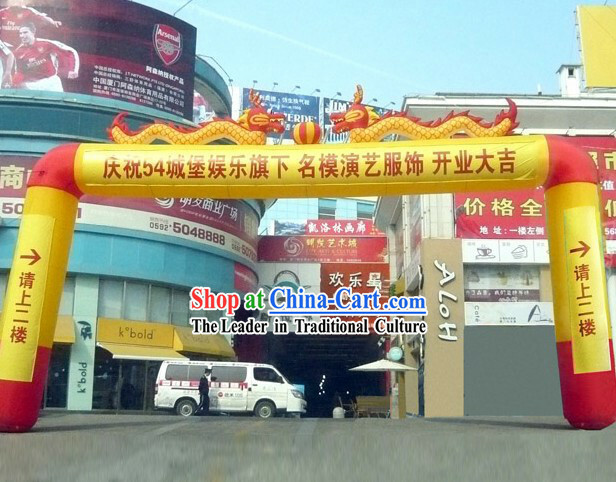 If you have special requirements (such as rush order or Tailor-made English / Chinese words and logo on the inflatables etc. 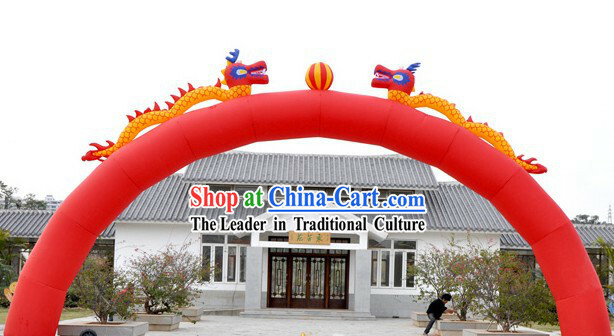 ), you may leave us a message on the order form. 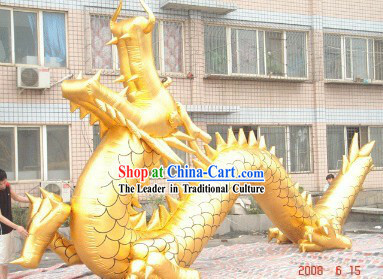 This Then we will specially prepare for you.